Newsletters - FL Studio 10.5 (Beta) with Performance Mode released! 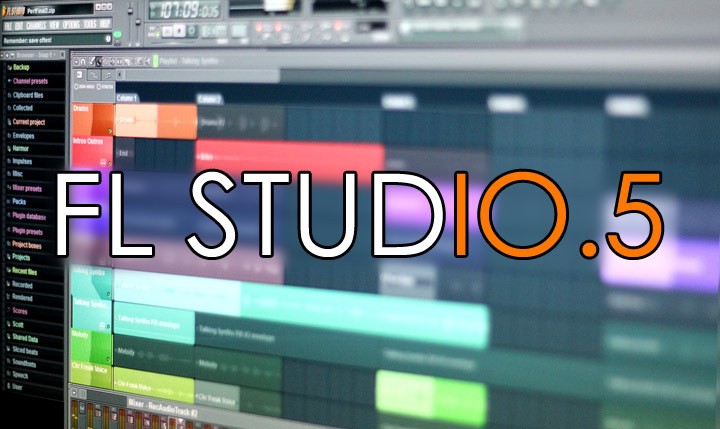 FL Studio 10.5 (Beta) with Performance Mode released! It's here, the FL Studio 10.5 beta. We proudly release a completely new 'Performance Mode'. Read the manual and watch the development video series to learn more about what Performance Mode can do. 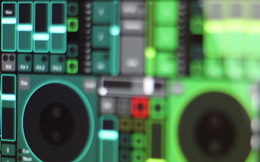 Along with 10.5 Autogun, DrumSynth Live, Edison, Gross Beat, Harmless, Harmor, Juice Pack, Maximus, Ogun, Slicex, Sytrus & Vocodex all receive updates. FL Studio Mobile 1.4 is now available for update or purchase. In-app shop with 2 instrument packs included (HD version only). WiFi server (button in the setup screen). Don't miss out on getting your hands on our best sample packs. When customer, Synesthesia, posted a beautiful vocal by Caroline Kim in Looptalk, we just couldn't help ourselves and jumped in to support his self-started remix contest. 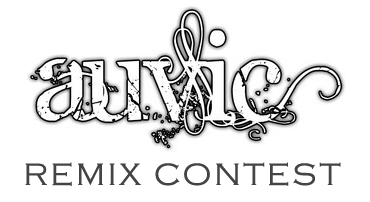 Rules are simple, download the vocals and make a track of any style. Click the image above to learn more about the prizes on offer. You were never born! In "None Set"? 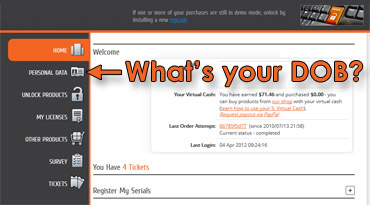 We recently updated the MY ACCOUNT page and login system. While there, we noticed a lot of people with no date of birth or country set as their location! Make sure your info is up-to-date as we will be using it for targeted discounts and rewards. We are looking for input from iOS (iPad/iPhone/iPod touch) and Android users to help with touch-based support/scripting/ideas for Performance Mode (see left). Click the image above to get involved . The ranks of Power Users continue to swell. 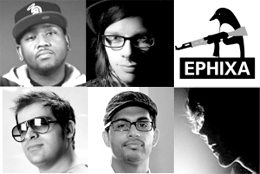 Since the last Newsletter we are privileged to add: Boi-1DA , Varien , Ephixa , Richy Pena , Mehran Abbasi & Madeon ! Also congratulations to Zircon who recently released his new album Unearthed which shot to #2 on Bandcamp . Download the EZGenerator installer here . Are you a Musician? Not only do we make all our own sites with EZGenerator (FL Studio, FL Studio Mobile, Deckadance & EZGenerator), but many of our music software customers do too. Make a website for your band (with gig guides and calenders), publish your booking sheet, create RSS feeds and blogs, share your music or promote your audio business. FL Studio 12 Out Now! No DOB - IL Virtual Cash available? FL Studio Just Went MOBILE! FL Studio 10 is here! FL Studio 9 - UPDATED! 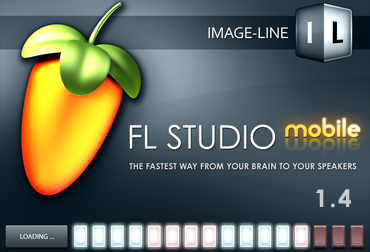 FL Studio 9 - RELEASED! Deckadance 1.5 DJ Mixing Application - RELEASED! Copyright © Image Line Software 1998-2019. All Rights reserved. Legal Notices.